Entrepreneurial profile with a blend of corporate and startup experience and passionate about the executive search & recruitment industry, Dana benefits from over 20 years’ worth of expertise in managing successfully executive search projects, more than half of it as part of Alexander Hughes Romania. Dana has an extensive business understanding across several industries; throughout her career, she acted as an in-house consultant, but as a trustful business partner for multinational companies interested in attracting top-notch professionals. Her consultative approach, coupled with a keen eye for talent and the well-grounded business expertise, positions Dana as a valuable executive search partner on the local market. She actively works on international Executive Search and Talent Mapping projects across a variety of industries, providing expert advice and support in the development of complex assignments. 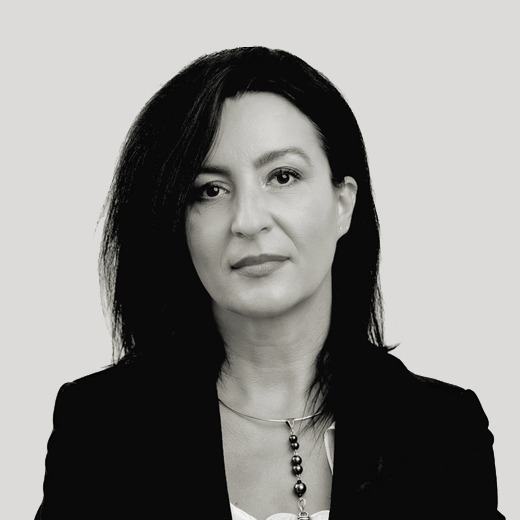 Since 2015, she serves as Managing Partner of Alexander Hughes Romania, being mainly involved in the development of our local business. Dana is fluent in English and has a degree in Human Resources Management from Seneca College, Canada.